When you are going to compare men’s electric shavers, you have to check out some of the best men’s shaver brands. 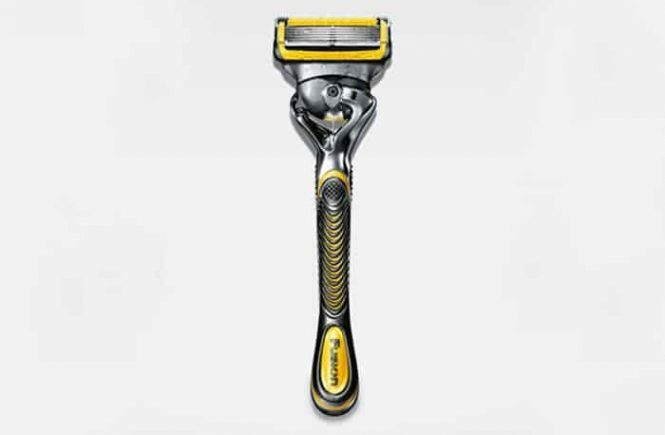 Philips Norelco is one of the top line brands on the market and the Philips Norelco 8900 is a popular shaver for its line of the premium rotary blades. For your clean and smooth shave, the Philips Norelco electric shaver 8900 has everything that a men would need. Philips Norelco 8900 is known as 8000 Series of Philips. 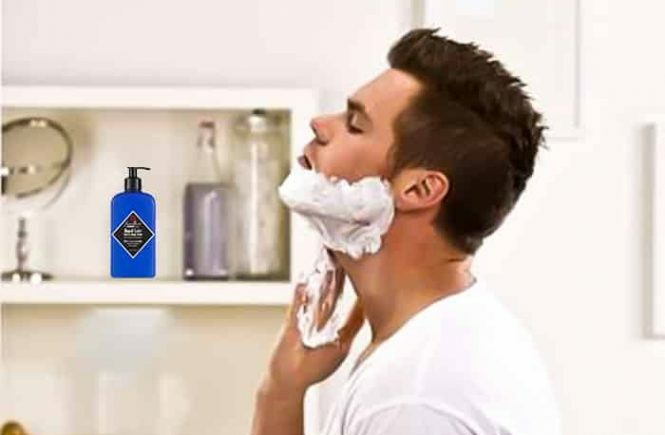 This shaver can deliver a clean shave within only 3 minutes. It works in both wet and dry conditions. So, if you want to use shaving gel or foam then it’s ok. Even if you want to use nothing, you are also allowed. The shaver has a great order to perfectly contour one’s face and provide him a satisfactory close shave. Even on rougher corners. There is another interesting feature. The head of this shaver covers 50% more skin surface than the other similar models. In just a few strokes, this feature can catch any hair. The feature hole can catch the shortest hair, slots can catch long hair and channels can catch the longest hair. 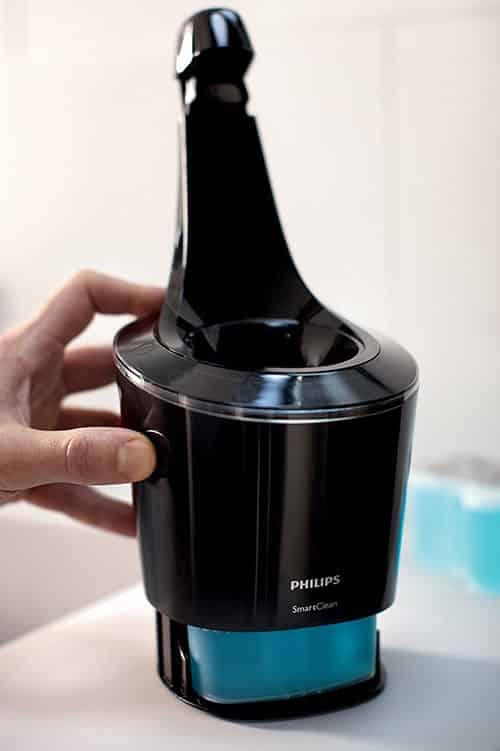 The Philips 8900 uses a patented Lift and Cut system, which lifts flat hairs and cuts below skin level. And this is totally without causing any skin damages or discomforts. Here are some of the specs and features that are found on the Philips Norelco 8900. Norelco is claiming that the series 8900 is one of the best shavers in the world. And this is achieved with some of the super features. So some of the other features that we did speak about were the waterproof feature some of these models can be used in the shower or over the sink with the shaving cream. For your convenience, we are providing a detailed description of the features and specs of the Philips Norelco 8900 electric shaver. It has both wet and dry shaving functionality. There are three shaving heads move independently in 8 different directions. And that can help it to give you a closer shave. It has a bolt-on trimmer. It will scalp the sideburns and mustache. To prevent irritation, beard trimmer has 5 length settings plus rounded corners. There is a LED battery status display on it. And this tells you when it’s time to recharge. The runtime is 50 minutes. Charging time is 60 minutes. Do you guess how many directions the Norelco 8900 has? I am not Kidding! I’m just testing that you’re paying attention to the intro. There are 8 different directions in the 8900 has. it can follow the curves and the contours of your face. This can allow you to be more flexible with your cut. You can adapt you any contour by this electric shaver. The shaver Norelco 8900 comes with V-track precision stainless steel blades which will perform definitely better and cut hairs 30% more close when compared with earlier Norelco shavers the brand authority confidently says that. 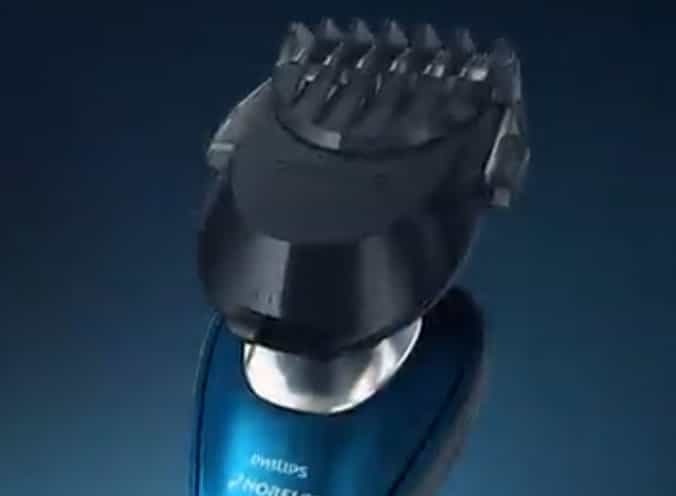 Philips says the blades of the Philips Norelco 8900 rotary shaver are self-sharpen. So you do not need to worry about its sharp performance. But they recommend replacing the shaving head once a year. And if good care is taken, that means cleaning after every use, then it will last for years. The Norelco 8900 shaver will take 1 hour to full charge. With a full charge, the Philips Norelco 8900 electric shaver will give you about 50 minutes of shaving. It Depends on how long it takes you to shave. Without connecting or plugged in, you can use this one week or two. If you are an early shaver, you can use this 4/5 times in a week, without plug it again after a full charge. If you need to bring it on a trip for a week where the voltage is different, or problems of electricity, it’ll always be your side. The Philips Norelco 8900 has a built-in lithium-ion battery. There is a five-level battery indicator on the handle, or LED display on the front of the shaver. So that you can know how much power you have left. It will always display a level of three different bars to know how far you are in the power levels. The Philips Norelco 8900 electric shaver has a powerful lock feature. When you hold down the power button for 3 seconds you can turn it on lock mode. So it won’t turn on if you are traveling with it the head pivot back and forth there’s a pop-up trimmer as well. Philips designed their new shaver Norelco 8900 with a separate beard trimmer. So, you can put this in the place of the shaving head. You can trim around your mustache, sideburns, and eyebrows according to your wish. A beard trimmer is a separate tool. But you can set up it in the place of the shaving head. The shaver comes with an optional charging station. That also doubles as a cleaning station. At first, it cleans the shaving head using a mixture of alcohol and water through a cartridge. The second purpose is lubricating the blades. Because they claim will help it last longer. The interesting matter is, when you buy the cleaning station, it also comes with a travel pouch. A travel pouch is only for your travel needs. Some of the consumers noticed that this shaver is not much noisy as like as foil type shavers. Over the entire shaver got positive and negatives reviews. Now it depends on you, which can you give much priorities? Personally, I would recommend you to try this shaver while you are planning to have a rotary type shaver. Now I’m going to tell you the shaving performance and this is the point that really matters. Its demonstration might not take like much but I am able to shave my cheek all the way down to my mustache and back in just a few strokes and you are just not going to be able to do this with very few electric shavers. I was extremely surprised at how fast it and basically how comfortable the shave was. This is very effective for ingrown hairs. I checked it with my 2 and 3 days hairs and personally, I got an outstanding result. It is very fast and comfortable with given type of facial hair I have in this specific demonstration. So, I would definitely say that it is one of the best shavers out right now. First of all, you have to remember that, the choice between a foil and rotary shaves depends on your beard. The rotary shavers cannot make good work for all kind of beards. So, you have to test it out first. Now let’s know which kind of review our consumers make. Consumers say that this shaver gave them a pretty close shave and pretty close to a cartridge. But if you’re using this for the first time, you can expect initial discomfort. There is one kind of adjustment period, which can last for up to a month. And you also make sure that you use the right technique. 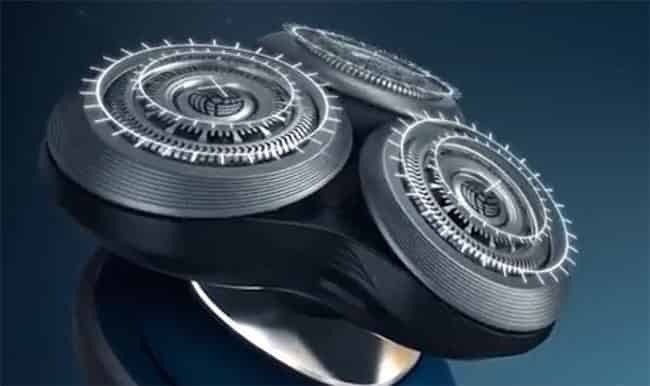 This is a rotary shaver, if you use circular patterns when shaving, it would be the best option for you. The Philips Norelco is a popular electric shaver brand in all over the world. You can buy this from your nearest showroom of Philips. But the best way to get it is, buying from Amazon. Which is 100% reliable and time-saving. Follow our provided links to have this shaver from Amazon. Philips always produces their best product for men. The Philips Norelco 8900 is one of them. They are confident to provide you with a full two-year warranty. If you’re looking for a great rotary style shaver, have a look at the Philips Norelco Electric Shaver 8900 instead. You should obviously realize that you’ll not only buying a great shaver, you’ll also buying the years of research. You have the right option to buy one with the cleaning/charging base. Or if you don’t want this, then you can buy the shaver without it. Special thanks to the Philips Company for the options. The shaver is so much lightweight. It’s only 1.1 pounds. When you are traveling too much far, it will be the best partner to you for the shaving work. The 8900 has a long running time. It works nonstop for about 50 minutes. 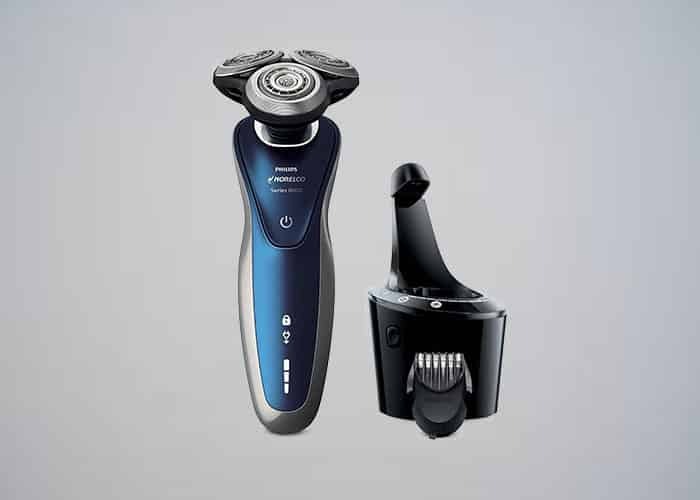 Philips designed their new shaver Norelco 8900 with a separate beard trimmer. So, you can put this in the place of the shaving head. 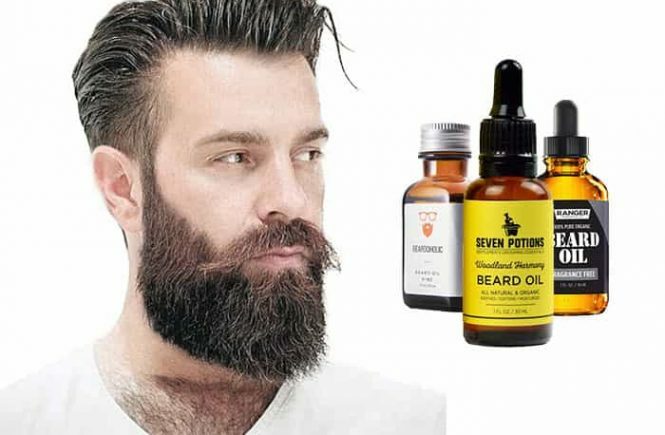 This attachment allows you to focus on trimming your beard minus the added bulk of the shaver head on it. This shaver is so easy to clean. You can easily clean it with a cleaning station. The plus point is you can also clean it without the cleaning station. It includes 2 years manufacturer’s warranty. This has a five-level battery indicator for maximum output. Only 60 minutes to make itself fully charged. Easy to clean with water or cleaning solution. The main negative is the trimmer of the shaver is easy to misplace. Because there is no space for the trimmer inside the shaver box. Heads of the shaver is not so much long-lasting. It normally strong about 12 months even using the cleaning base. When the battery isn’t fully charged, the power decreases. So, you have to charge this device fully.